Custom Wheels for the Ford Mustang. 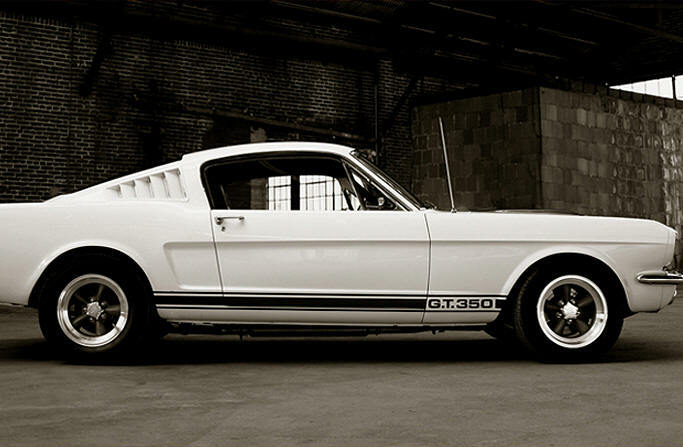 The car that created the "pony car" class of American sports cars. On this site you'll find that we are dedicated to custom wheels for the Ford Mustang. 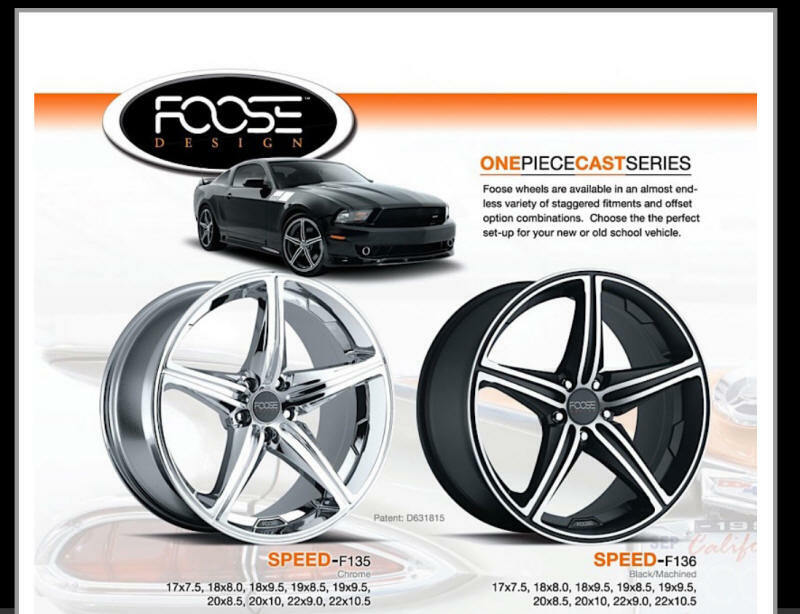 Our custom wheel line up includes wheel companies like American Racing, Foose Wheels, Helo Wheels, U.S. Mags, Centerline, and more. You'll be amazed at how this site is designed to make finding the right wheels for your Ford Mustang as easy and enjoyable as possible. Simply search for wheels based on the year model of your Mustang by clicking on the appropriate year model and wheel size in the navigation bar on the left on each page. You'll find a list of wheels in that size that fit that year Mustang along with links for purchase information. The most popular custom wheel for the Ford Mustang down through the years has been the American Racing Torq Thrust wheel. American Racing builds several styles in the Torq Thrust line to fit the Mustang including the Torq Thrust D, Torq Thrust II, and the Torq Thrust M.